2002. Before Revolution- A 1909 Recording Expedition. Topic Records. 2005. Songs from the Steppes- Kazakh Music Today. Topic Records. 1993. 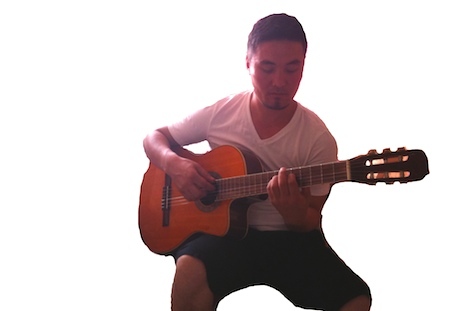 Kazakh Songs- Epic Tradition of Western Mongolia. Ocora France. 1990. Voyage en U.R.S.S. Le Chant Du Monde. 2005. Mangilik Saren (Eternal Melody): Kazakh Kuis Performed by Qobyz, Sybyzghy, and other Traditional Music Instruments. 哈萨克斯坦外交部.